I was quite surprise with meeting with Intraventus. 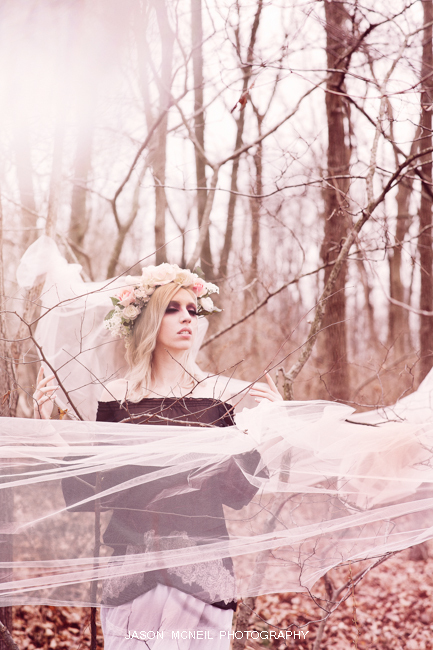 She contacted me a few months back during the winter solstice to shoot after she saw my work with Orla Rose. Naturally, a CoSplayer, I told her immediately that I no longer shoot coSplay. She let me know that she is now interested in shooting fashion related sets. So, it got me thinking and that thinking turned into building a concept that was easy to pull off and the images turned out great. We have actually decided to try and shoot again later this week.